Welcome the METAsrc LeBlanc Mid Lane build guide. We've used our extensive database of League of Legends statistics along with proprietary algorithms to calculate the most optimal Mid Lane build for LeBlanc. 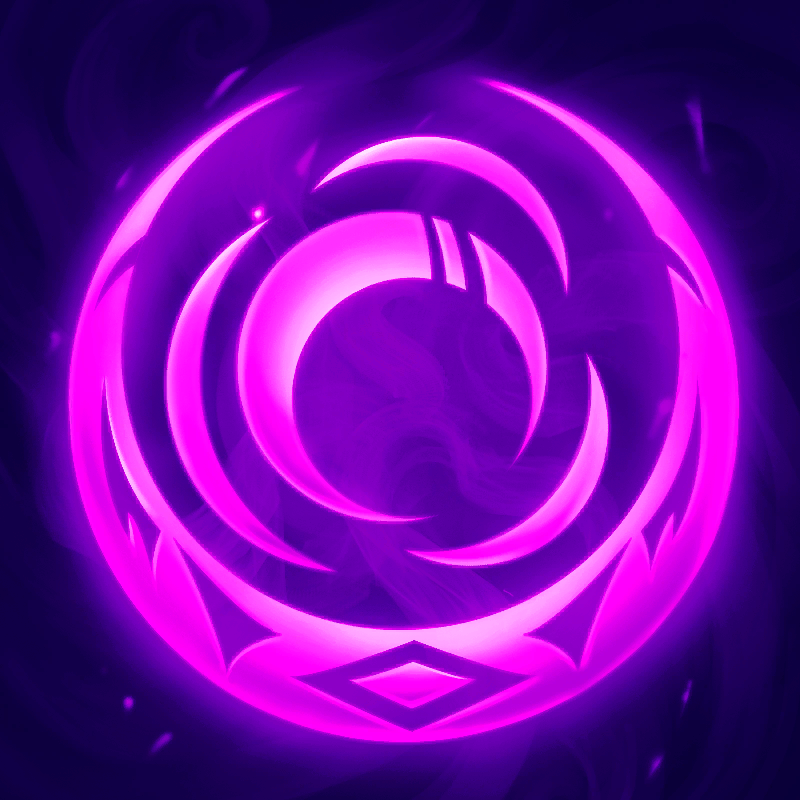 This algorithm is able to determine the best summoner spells, item build order, skill order, runes reforged, rune stats, counters, and team mates. Reference it during all phases of the game to ensure that you always have an edge over the competition.